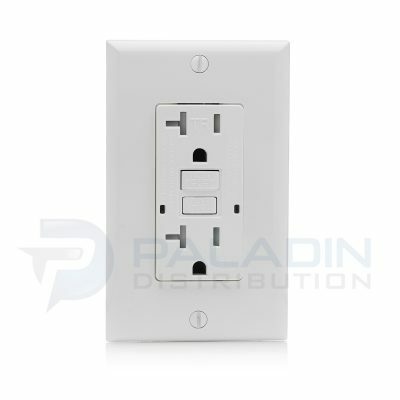 The Self-Test GFCI with Safelock Protection meets the 2015 UL standard,Which are: Prevents the unsafe condition of power without protection. 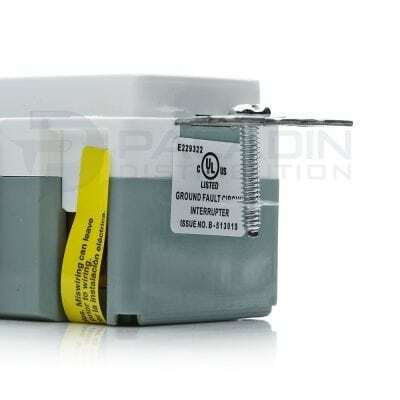 An automatic test is conducted every five minutes ensuring it is always ready to protect. 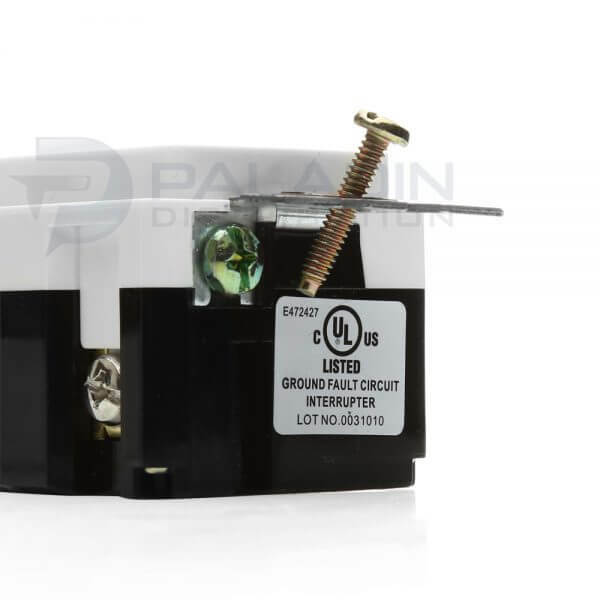 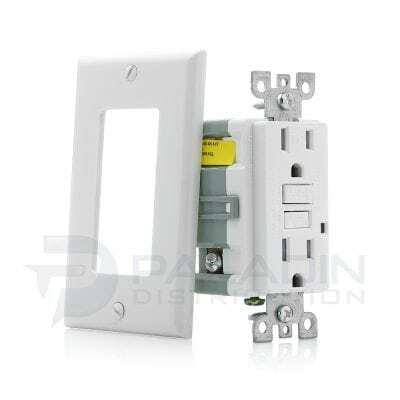 If the device fails the test,the red indicator light flashes to signal that the GFCI should be replaced. 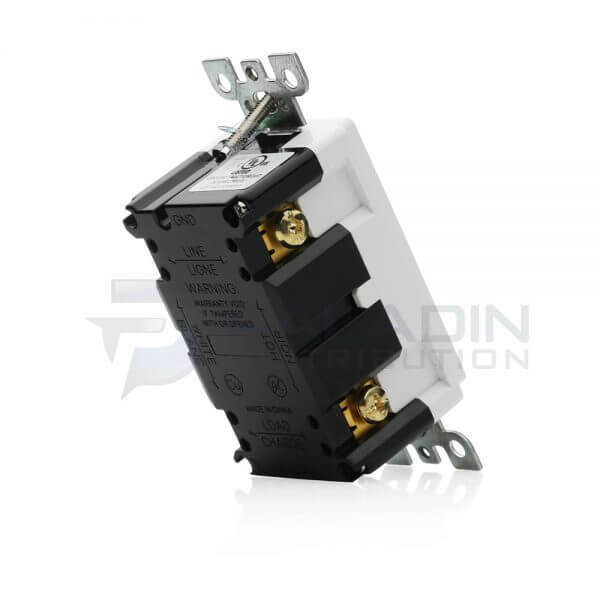 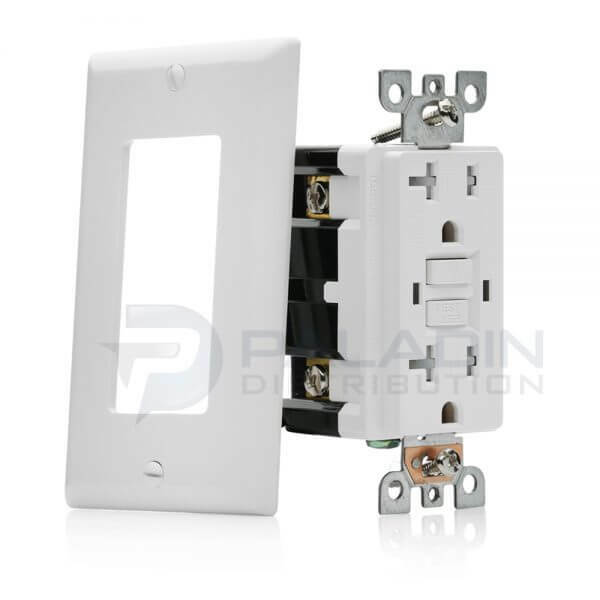 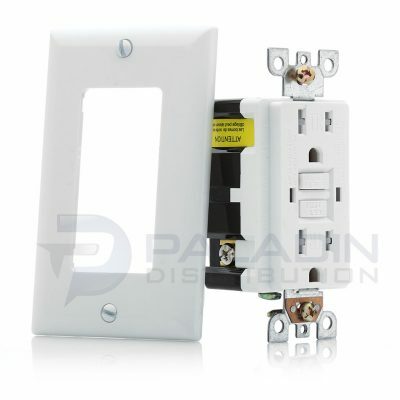 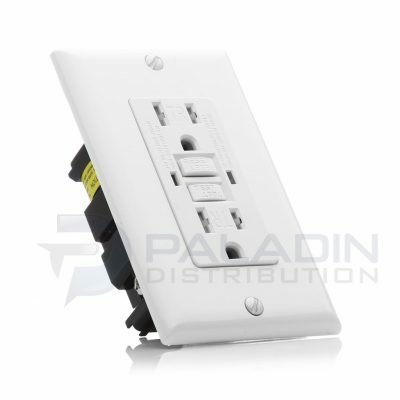 It also has our proven SafeLock Protection feature:if critical components are damaged and protection is lost,power to the receptacle will be disconnected. 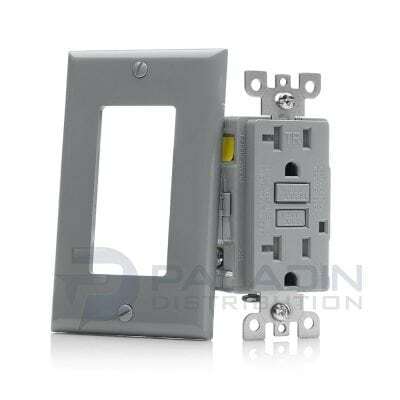 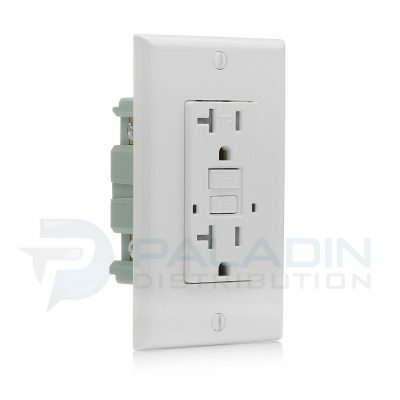 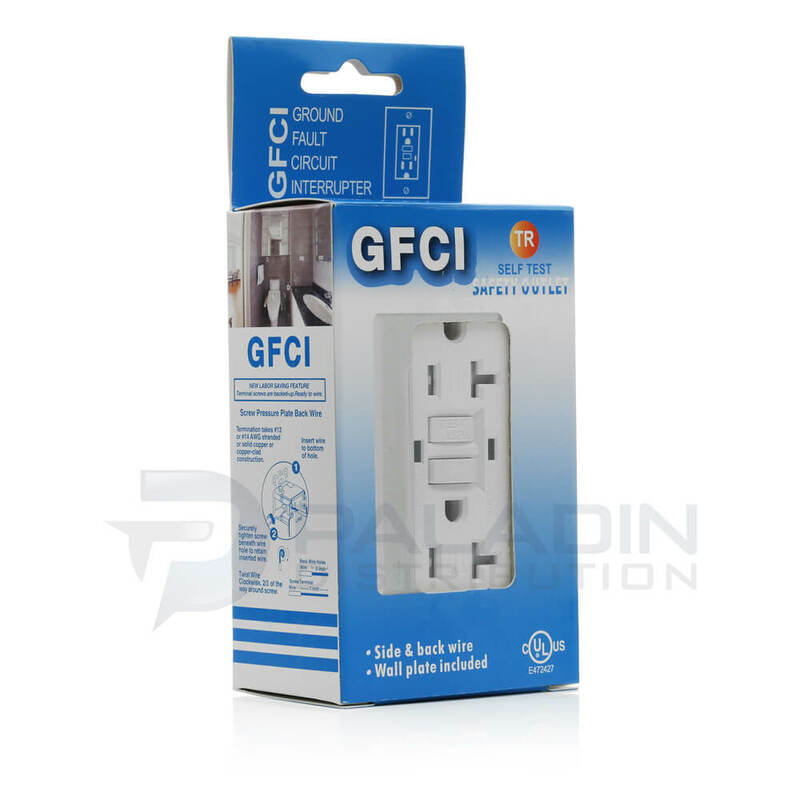 Great gfci outlet and fast shipping thanks!